‘A clean house can offer an explicable sense of comfort. 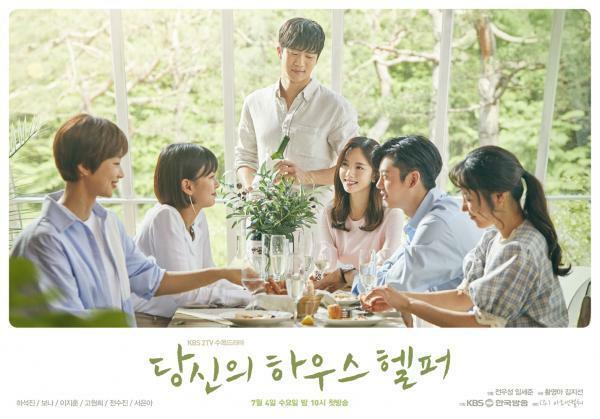 Upcoming KBS2 drama “Your House Helper” hopes to offer the clean comfort to viewers. The Wednesday-Thursday series will center on a male professional housekeeper. On top of the typical duties of a housekeeper, he listens to his clients’ worries, consoles and comforts them. “People might think that there is not much fun to cleaning. But cleaning, or watching someone clean can be fun. It is great to watch a messy house get cleaned up, with the homeowner’s face becoming brighter,” director Jeon Woo-sung said at a press event held Monday in Conrad Seoul. Reflecting a major trend in entertainment today, the drama is an adaptation of a popular web cartoon series of the same name. Its rival, tvN’s “What’s Wrong With Secretary Kim” is a cartoon-based series as well. “Cartoons jump over reality easily. But the gap can be too large in a screen production. If we go exactly the same route as the cartoon, viewers will have a hard time following the story. We put emphasis on the details of the housekeeper role and how clients react to him,” Jeon said. Actor Ha Seok-jin, who plays the male housekeeper, is also working on bringing comics to reality. “It is overwhelming as the original cartoon was so popular. The director and I have been talking about how to make the cartoon character more realistic. We are shooting multiple versions,” the actor said. Ha, who rose to stardom through hit drama series “Drinking Solo,” revealed that he is becoming tidier thanks to the series. “As my character is an expert in cleaning and organizing, I thought my life should be somewhat organized. I am trying to be clean and neat. There are cleaning experts who visit the set. I am learning a lot,” he said. 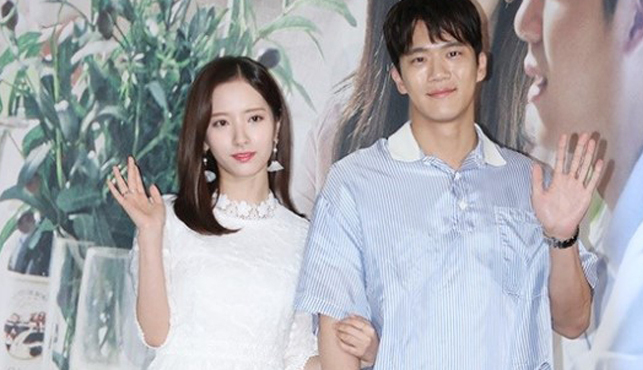 Bona of K-pop act WJSN plays a lead role of an average woman in her early 20s. For Bona, it’s her second main role. Her previous work was “Lingerie Girls’ Generation,” an 8-episode mini series. The 16-part series is to set to air its first episode on Wednesday at 10 p.m.